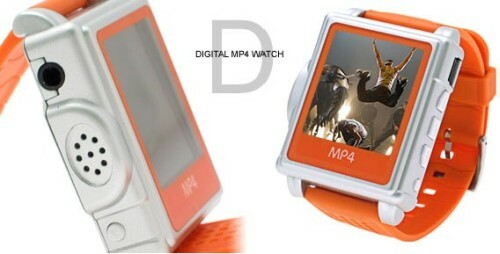 MP4 watch that offers music movie playing, picture browsing, voice recording, e-book reading, FM tuning. Up to 8 hours play time battery-life and much more stand by time. 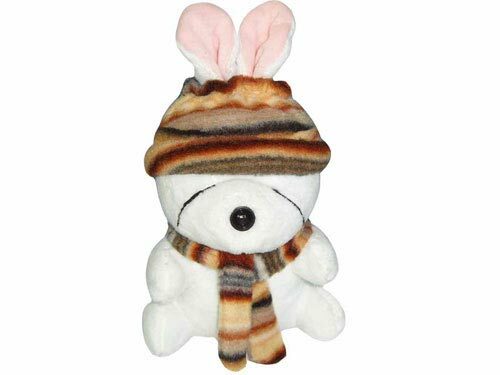 Support JPEG,BMP picture files; MP3, WMA audio files and MTV video format.